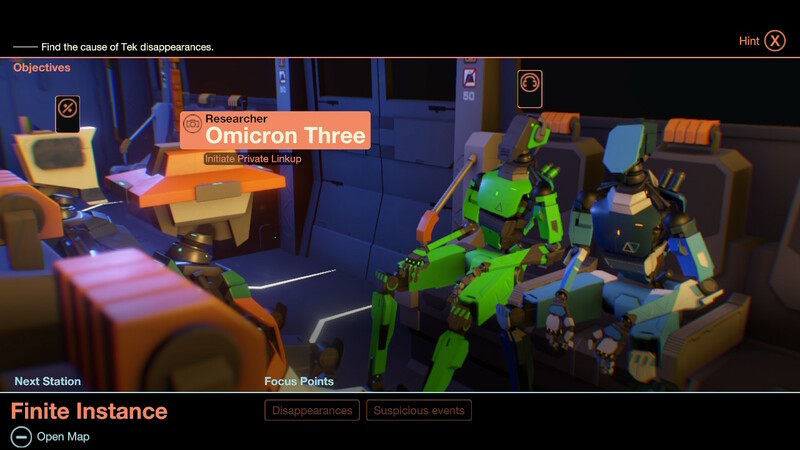 Today, Bithell Games announced that it will release the text-based sci-fi adventure game Subspace Circular on March 1 for the Nintendo Switch. Previously released on Steam and iOS devices, the game will include a variety of mysteries that players must solve. The game will debut at $5.99 on March 1 in the Nintendo eShop. Stay tuned for more news here on Gaming Trend.